You're a business owner, your time is valuable, and you want to increase your sales. We have just the workshop for you! Meet Dana Walls-Mathison in this workshop and learn how to take advantage of the latest digital marketing tools to help you grow your local business. Here is what our former seminar attendees had to say. . .
"Good information and it was presented in an easy to understand format"
"Very good workshop, thanks, Dana"
"Dana has a wealth of knowledge on Social Media trends and I appreciate her sharing"
"Very enjoyable, loved the interactive format... Keep up the great work!" You’re a business owner, your time is valuable, and you want to increase your sales. They have just the workshop for you! Meet Dana Walls-Mathison in this interactive seminar and learn how to take advantage of the latest digital marketing tools to help you grow your local business. Dana will discuss digital marketing essentials for your business and demonstrate how you can benefit financially and market your products and/services more efficiently by transitioning from traditional advertising, to the new marketing technologies that are available. Prince George Cougars take on the Kelowna Rockets at the CN Centre. Tickets for those between 13-18 for only $5! Must have a valid ID. There will be a chance to Shoot to Win for $5,000 or win a Earls Gift Card. Come meet Frank the Tank, Delinda the Wolf, Casper the Friendly Bear and a host of other wildlife characters as one of Canada's premier professional wildlife photographers, John E. Marriott, presents the remarkable stories and photos behind his critically-acclaimed new book, Tall Tales, Long Lenses. John is the photographer behind two of three BC Parks license plates and has been featured in National Geographic, Canadian Geographic, Reader's Digest and Ranger Rick. He's the star of the web series, EXPOSED with John E. Marriott, and is the wildlife photography columnist for Outdoor Photography Canada magazine. 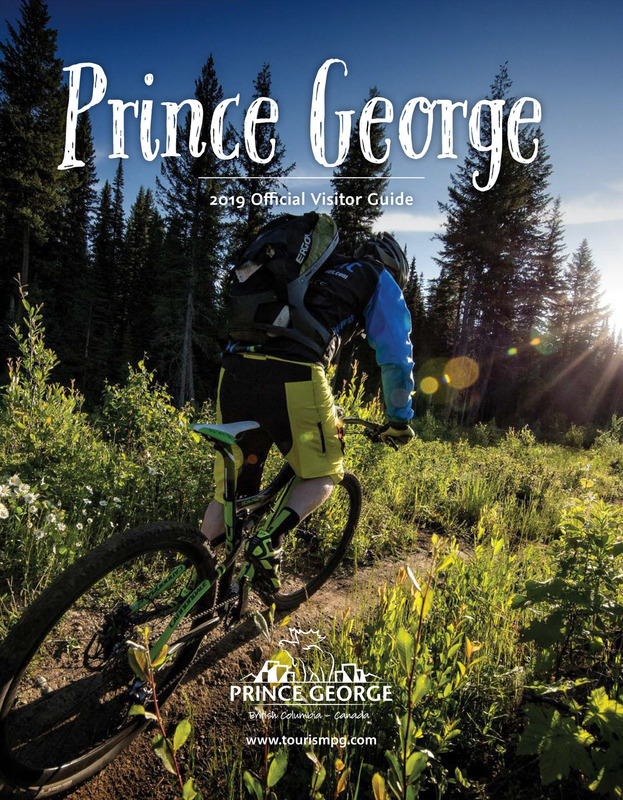 This is an admission-by-donation event hosted by the Prince George Photographic Society. A selection of John's books will be available for purchase.